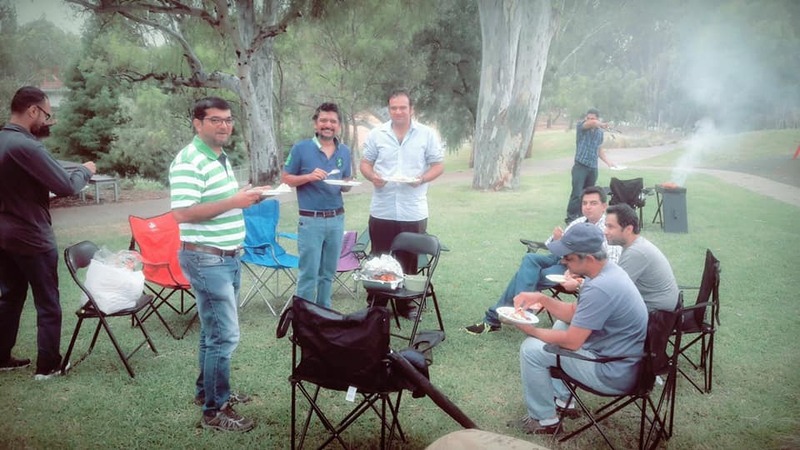 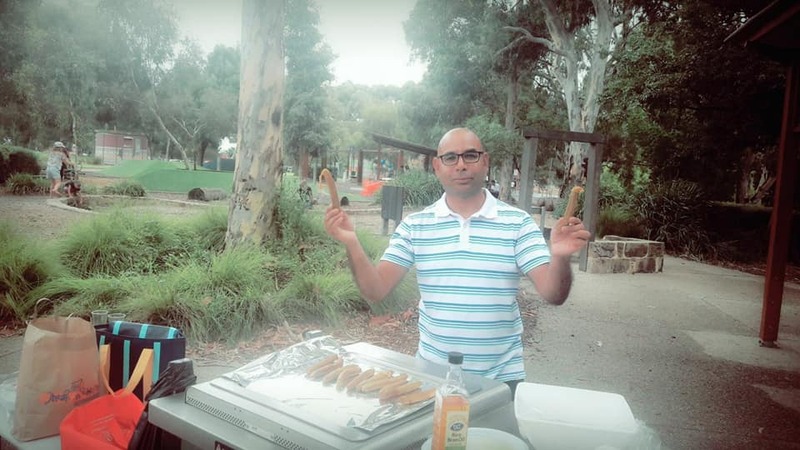 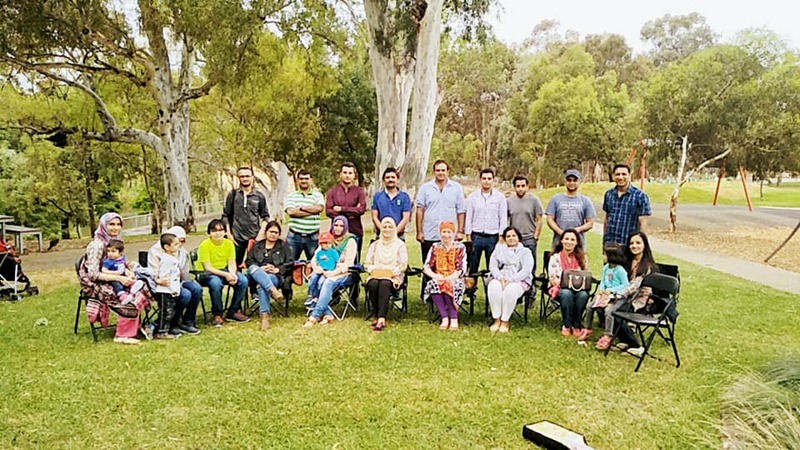 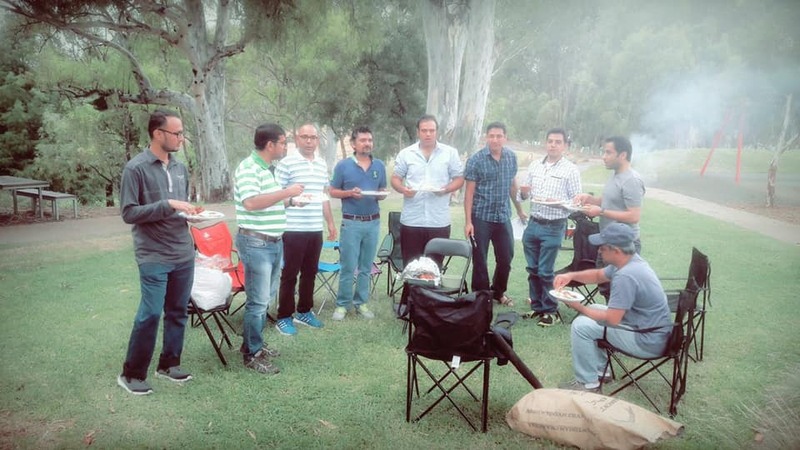 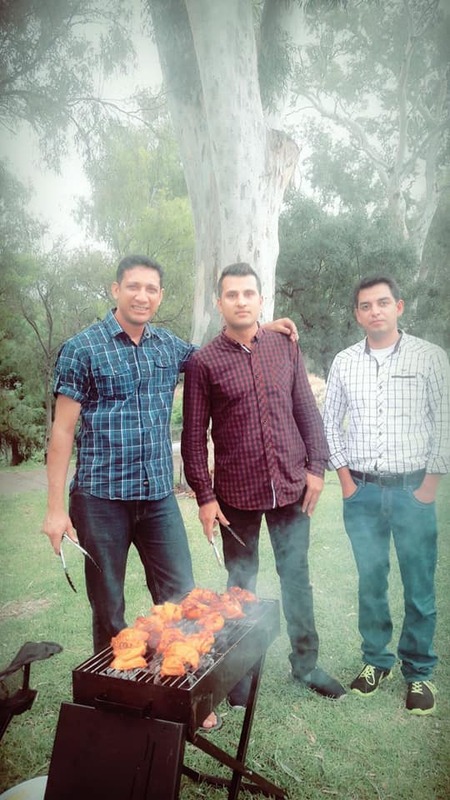 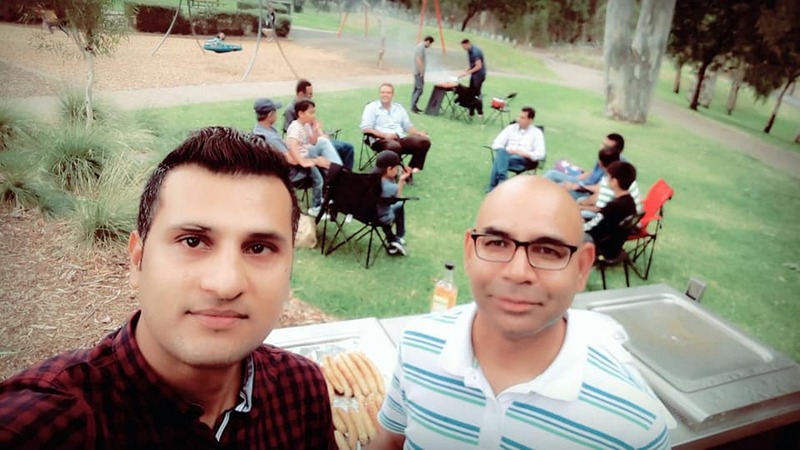 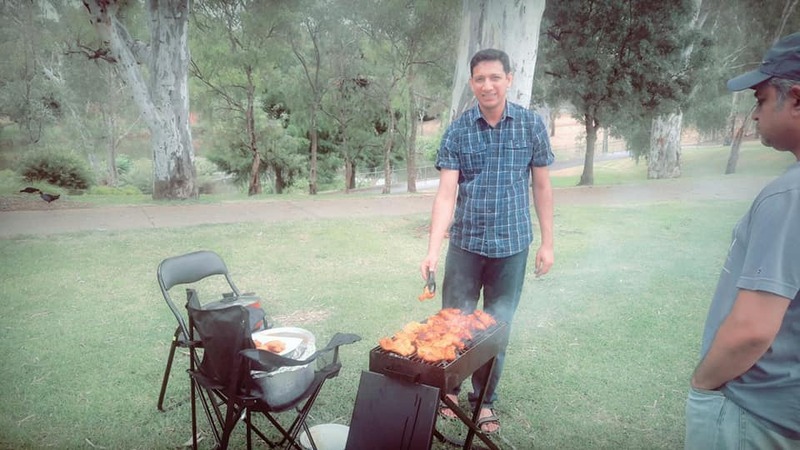 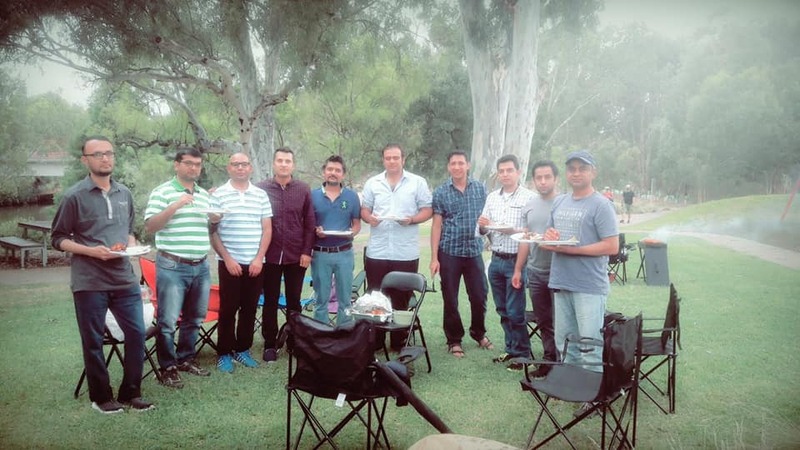 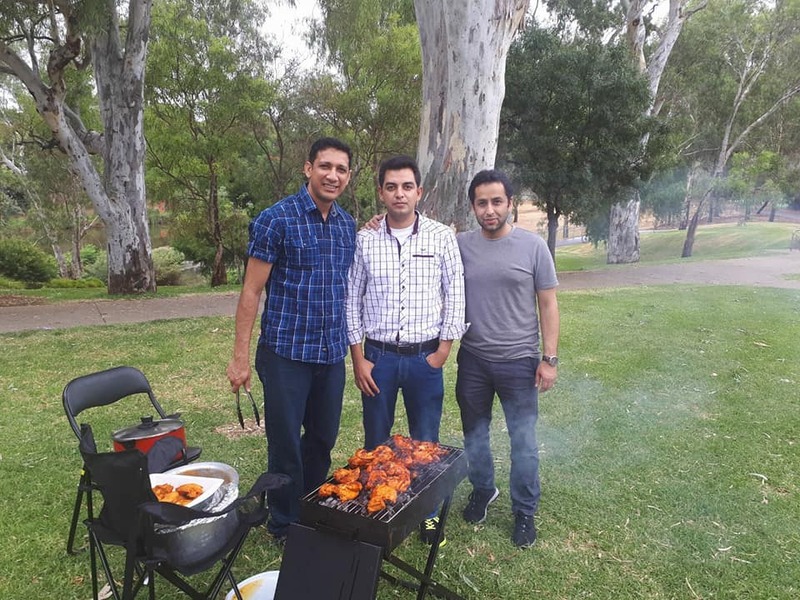 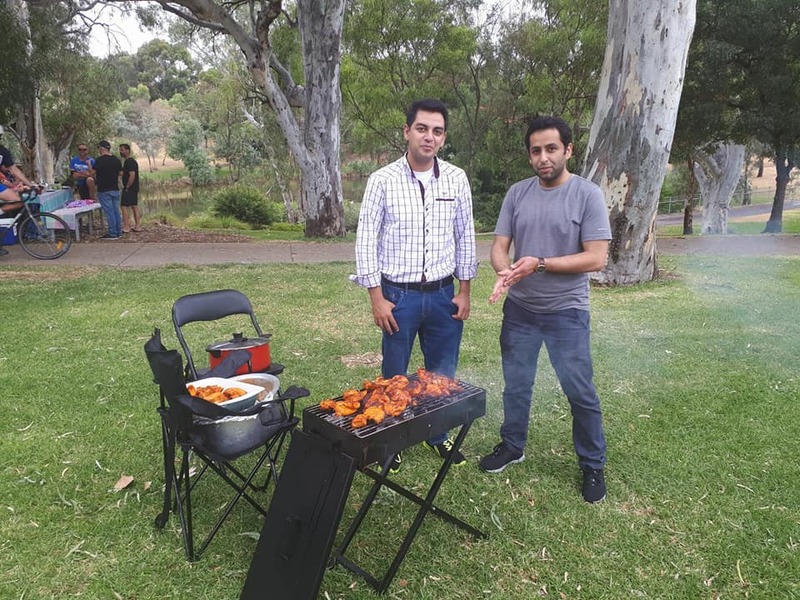 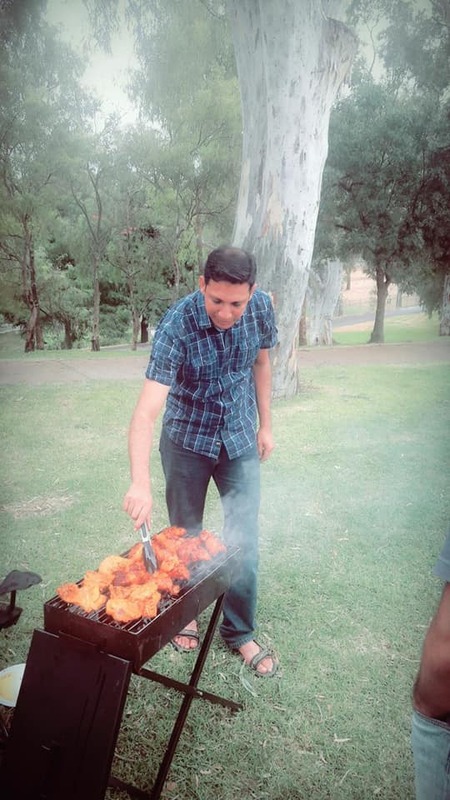 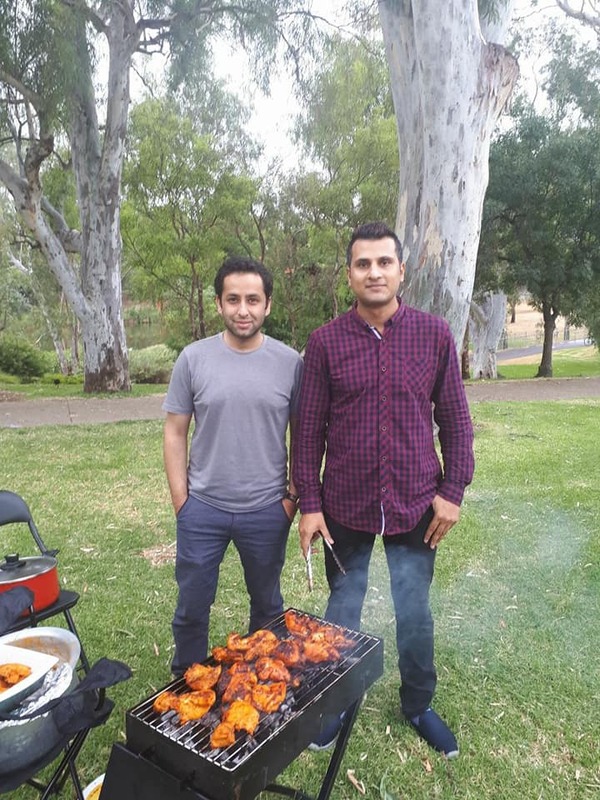 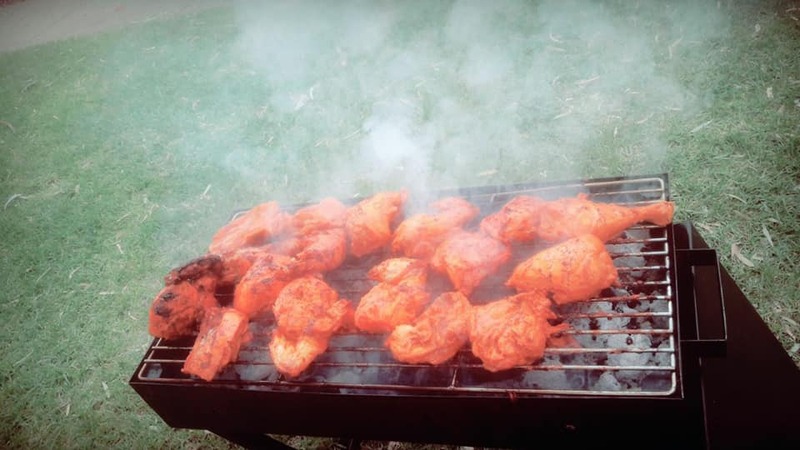 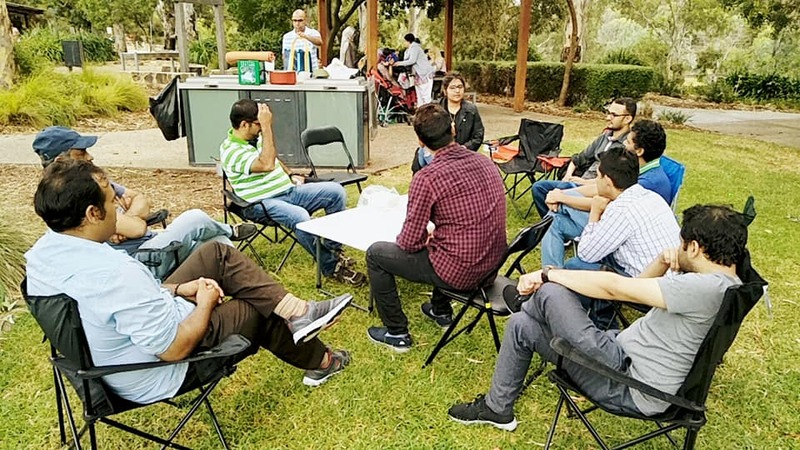 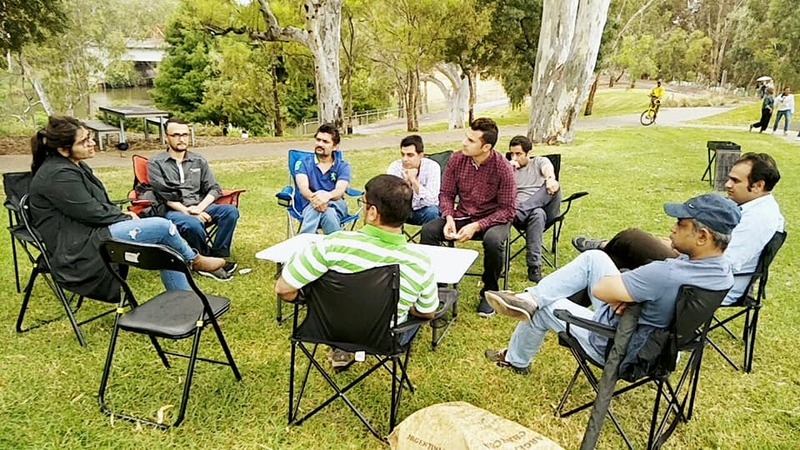 The team of "Bigstep Friendship Group" has organized BBQ for newly arriving Pakistani families, students and individuals at Bonython Park for those who had attend Ist Welcome Dinner. 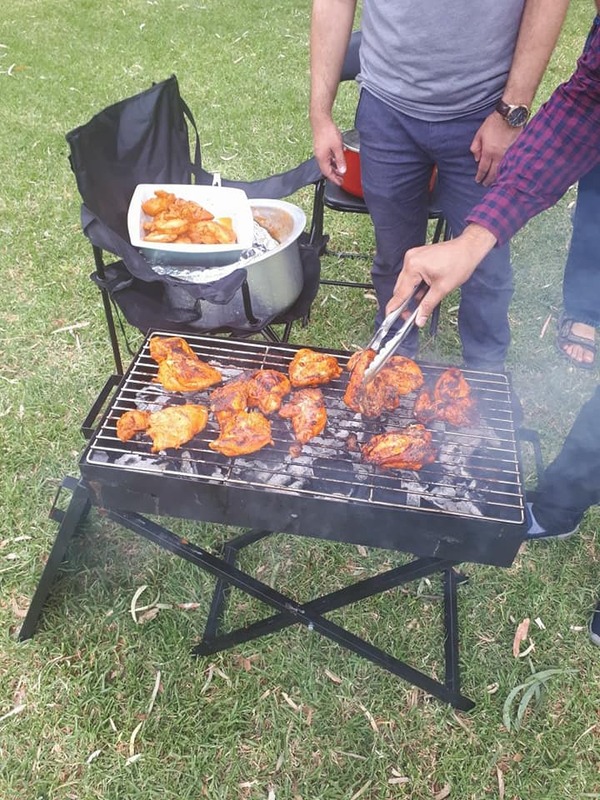 All enjoyed including children the delicious BBQ Prepared and freshly cooked by Shahid Siddiqui and volunteer Istiaq Ishtiaq Ahmed. 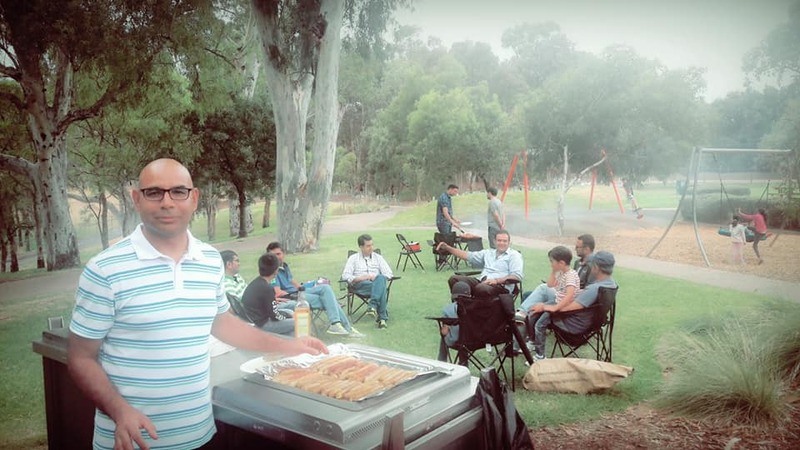 The pupose of the BBQ was to bring these families to gather so that they stay connected , support and help each other. 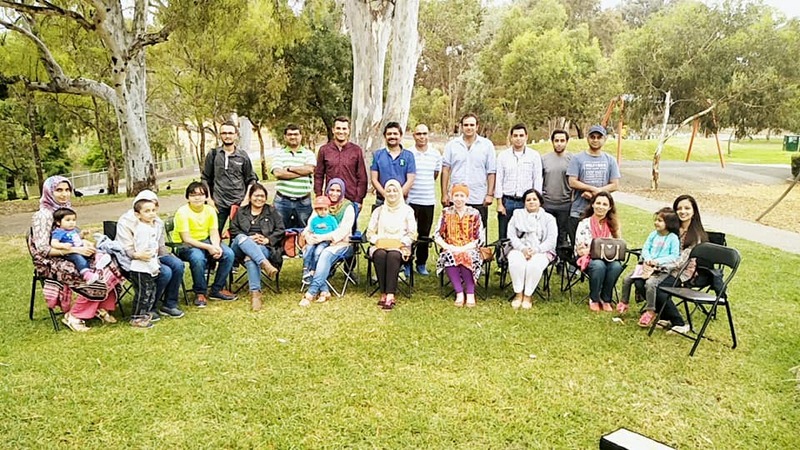 We appreciate Maliha(telecom engineer) For her valued time to share her experience , knowledge and tips about resume/cover letter and finding jobs.